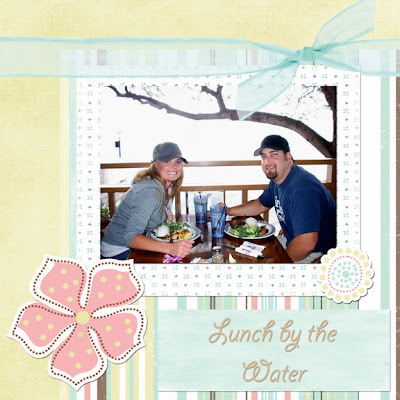 I used to enjoy scrapbooking, and would do it a lot. But I fell out of it during the later years of my college life. It took too much time, and the mess was a pain to clean up. So, eventually I did it less and less. I missed it, but I never went back to it, until now. 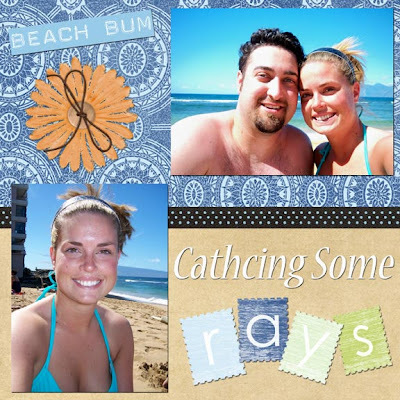 I have discovered Digital Scrapbooking! It is fast, easy, and the best part is there is no clean up!!! Check out some of my work. 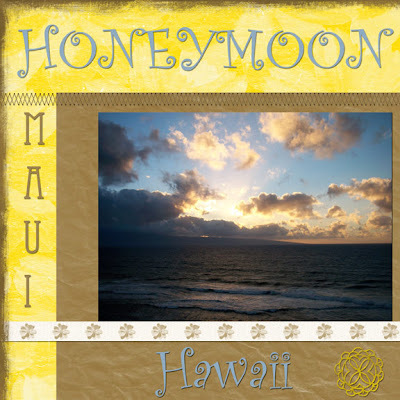 I scrapbooked my honeymoon in Maui, Hawaii. 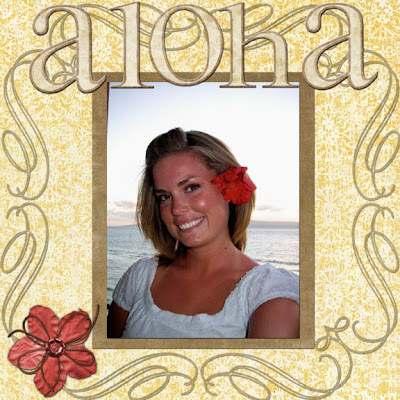 I love your blog, it is fun and sweet. those pages are adorable. I love all the prints. Plus your blog looks wonderful!! So cute! I need to get into that because I still lug all of my scrapbooking stuff out every few months. It sits out for about 3 weeks before I get caught up and put everything back in storage. It is a mess and it is so much work you don't want to get it all out and put it back until you are all done. I love your pages and might be copying you one of these days. Thanks for turning me over to shabbyprincess! 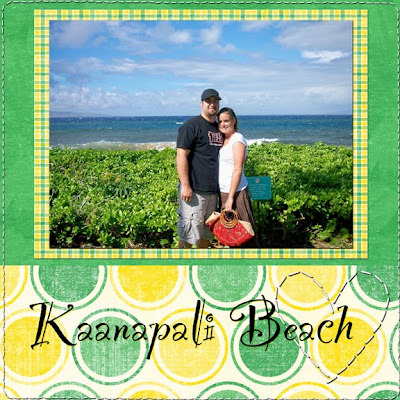 I have started some myself now (even though I still love regular scrapbooking). I need help, though. 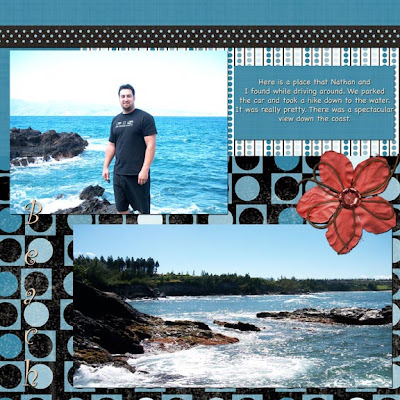 I've been trying to get my background on my blog what I made, but it's coming out all kinds of retarded! How did you do yours?